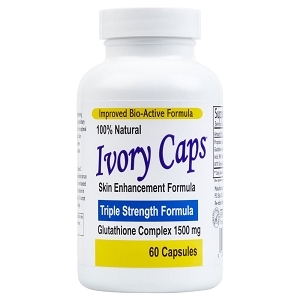 People all over the world are talking about remarkable results using Ivory Caps Glutathione Pills. But the question that many ask is what makes Ivory Caps so special? The answer is quite simple, yet profound. 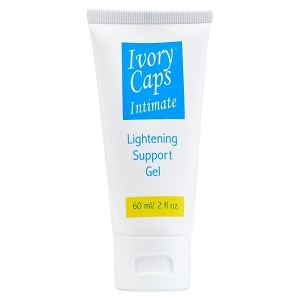 Ivory Caps uses highly concentrated 100% natural ingredients such as glutathione to achieve amazing results "from the inside out." Ivory Caps does not use harmful drugs or bleaches. 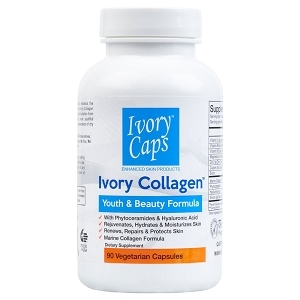 Every ingredient in Ivory Caps has been selected for its effectiveness and health benefits. 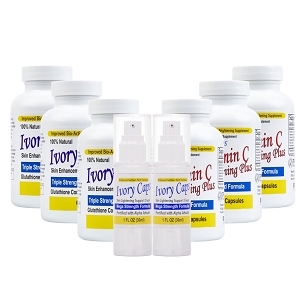 In addition to achieving skin tone results, many have reported healthier, softer and clearer skin. This is consistent with Ivory Caps' goal of helping people "look and feel their very best."